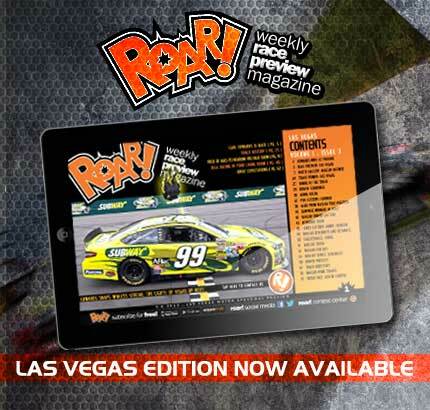 The Las Vegas edition of ROAR!, a weekly race preview magazine from A.E. Engine, is now available. Fans can click here to see the latest issue. « Previous Article Edwards is Back!